Are you looking for a simple way to prepare your heart for Easter? 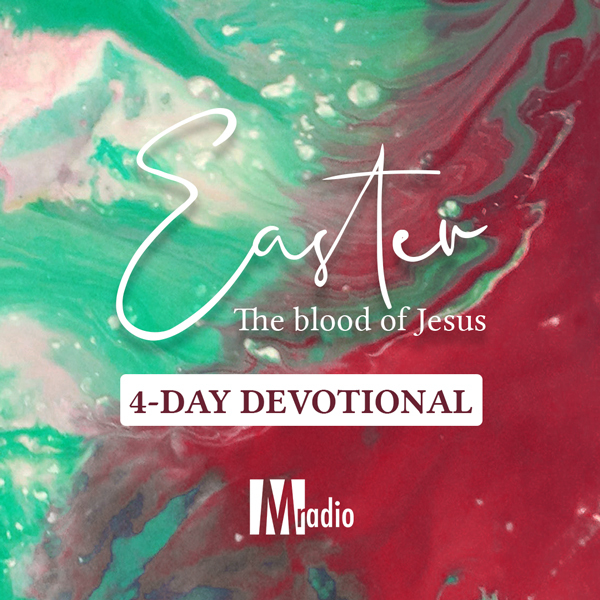 Join Maasbach Radio for a 4-day devotional and learn more about the essence of the blood of Jesus. His blood is still as powerful now as it was 2000 years ago! This devotional is available in Dutch: liever in het Nederlands? Klik hier.